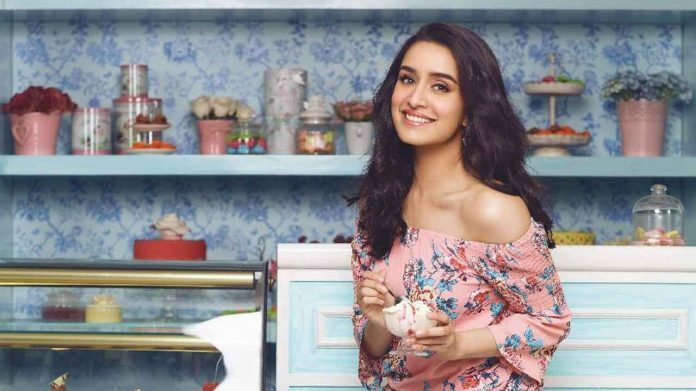 Shraddha Kapoor Gives A Shout Out To Bhushan Kumar's Initiative To Make Bharat Number One! Shraddha Kapoor Gives A Shout Out To Bhushan Kumar’s Initiative To Make Bharat Number One! Actress Shraddha Kapoor, who will be soon seen in the trilingual film ‘Saaho’, has given a shout out to Bhushan Kumar’s initiative. Shraddha Kapoor has posted an Instagram story of her giving shout out to Bhushan Kumar’s initiative to make our country Bharat number one. Shraddha Kapoor is the latest celebrity to extend her support to Bhushan Kumar and his initiative. T-Series has now become worlds number one Youtube channel beating International YouTuber PewDiePie.